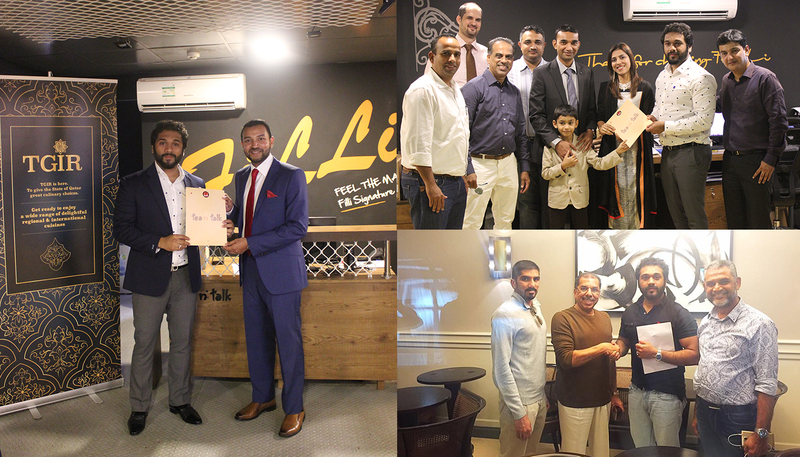 Dubai, August 09 2016: Filli Café, Dubai’s most loved tea café, is all set to expand across the Middle East and in India. 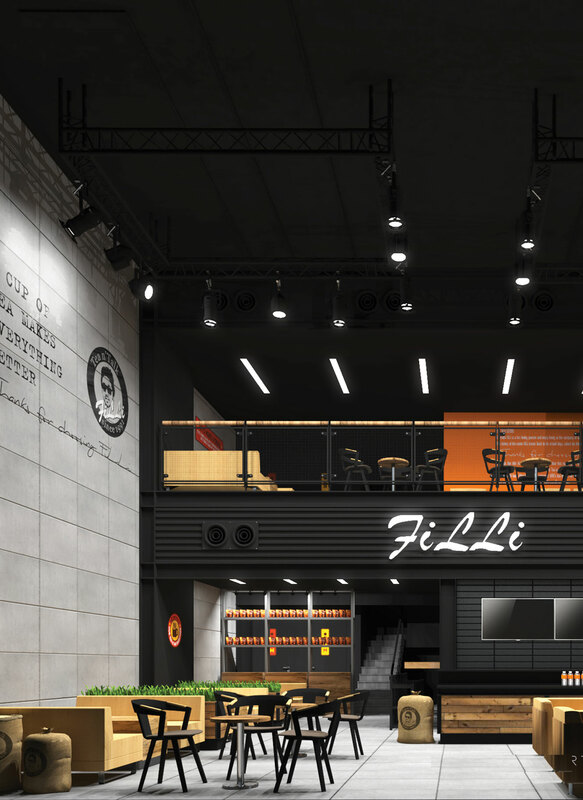 Filli’s current round of expansions and franchising starts with 47 stores across the globe, with its presence in the UAE also having expanded. Filli Café is one of the renowned cafes in Dubai. With three stores set to come up in Ajman, one more in Abu Dhabi and seven more in Dubai, its fame and fan following in the UAE has already been a well established fact. 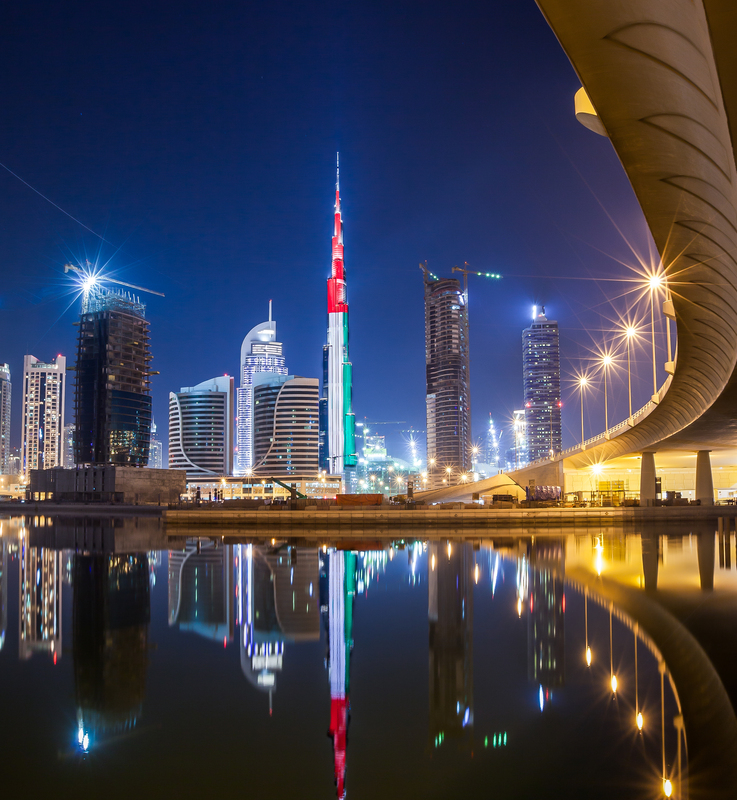 Now, Filli has moved beyond its operations in the UAE, and has expanded to embrace new outlets in India, Qatar, Bahrain and Saudi Arabia, and is doing so with the franchise model. With this, there are 47 stores coming up across the globe. FiLLi is all set to make its Royal entry into the stark beauty of another desert landscape, Qatar. The most distinguished FiLLi Cafe with all its pomp and glory is all set to make its Royal entry into the stark beauty of another desert landscape, Qatar – heralding delicious entertaining moments ahead! FiLLi Café, a name tea lovers in the UAE have come to trust and adore, has announced its all new UNITEA cup, a cup to serve tea, as a special addition in honor of the UAE’s 44th National Day. With this initiative, FiLLi Tea is also hosting the One Nation One Taste contest, which involves selfies on social media.